Welcome. 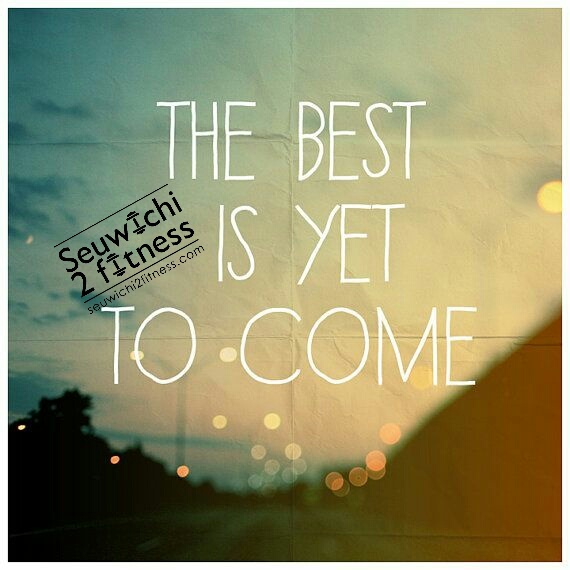 – seuwichi 2 fitness – It's time to change your life. One moment while we dress the best for you.